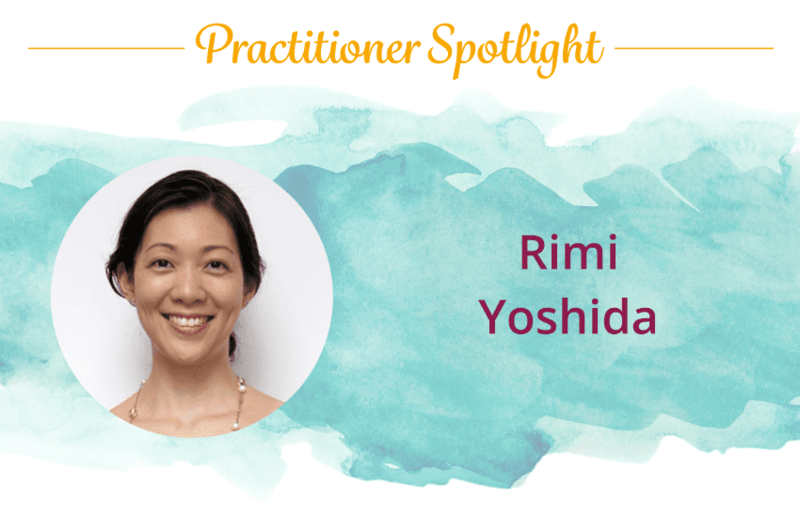 This spotlight is on Rimi Yoshida, a Certified Emotion Code and Body Code Practitioner! Be sure to read all the way to the bottom of this post for contact information and more! My discovery of The Emotion Code was purely by chance. I just happened to find Dr. Bradley Nelson’s video of a Body Code demonstration while searching the internet for something I can’t even recall now. This was in 2012. That moment changed the direction of my life. Since then, after experiencing amazing results on myself, I have been practicing The Emotion Code and subsequently The Body Code, first within a healing center in Singapore, and now independently on my own. From having been on the receiving end of other modalities in the past, I feel that the speed and efficacy of this method is what makes The Emotion Code and The Body Code stand out. 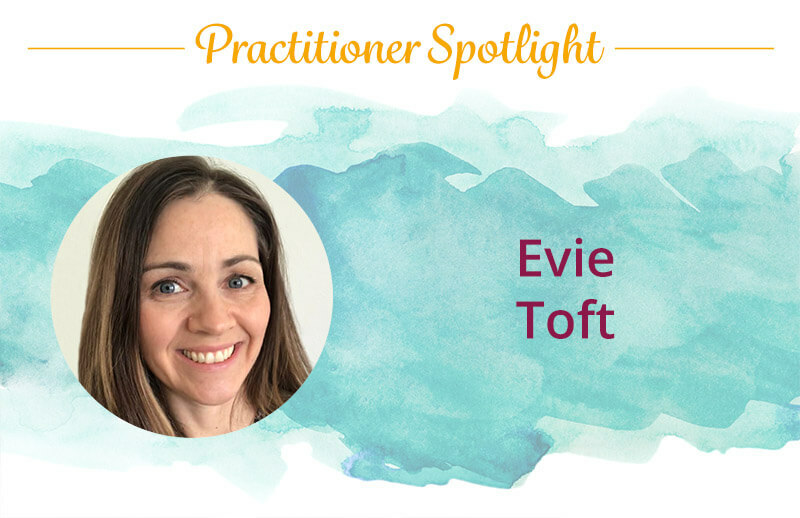 Although the technique is deceptively simple, the effects are profound and long lasting. I really love sharing this work with others because it is such a wonderful technique to help people get better and be happier. It’s been said many times before but it’s true, the key to healing is to let go of negativity and choose positive. The Emotion Code and The Body Code are very effective tools in aiding one in this process. 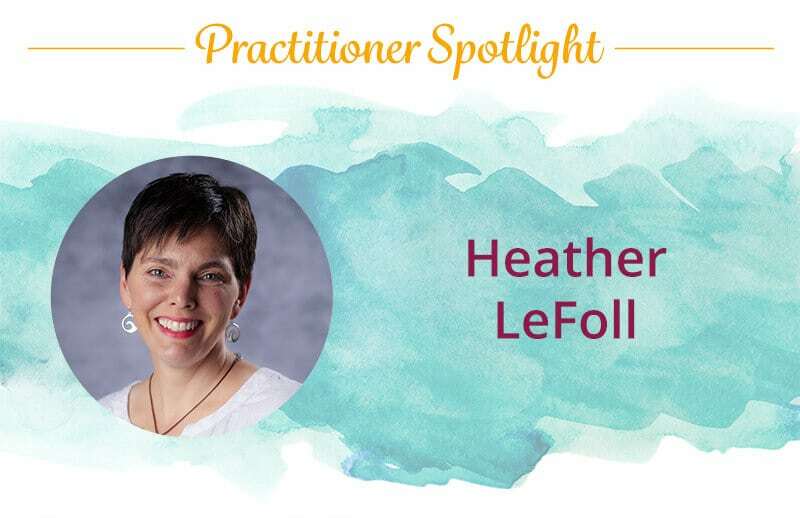 Follow Dr. Bradley’s advice and practice this work with love, faith and gratitude – the more you do, the more you will become selfless, and the easier it will become to muscle test, to find the answers, and to trust in those answers. And be open to what you find! What differences do you see between our healing methods and the westernized/medical drug industry? Western medicine and The Emotion Code / Body Code see the body in totally different ways. One has a mechanistic view of the body and looks at imbalances purely on a physical level, the other views the body as an energetic and vibrant whole. One seeks to repair imbalances through the use of chemical substances and invasive means; the other seeks to restore balance by energetically releasing what doesn’t belong there and restoring the integrity of the “ecosystem” so it can take care of itself. Each has its function – the importance is to know when is the right time to apply them. Yes! I once had a client who sought my help to overcome depression, suicidal thoughts, trauma and low self esteem. One thing I admired in her was that she was very aware; she clearly understood what her issues were and had very firm intentions to get rid of her emotional baggage, once and for all. I believe it was due to this intention that we made such swift progress. The pace at which we did the sessions was intense, but her energy was ready for it, craving for a release. And release we did – a lot. With every session, the difference in her was noticeable. She looked more radiant, relaxed and assured. 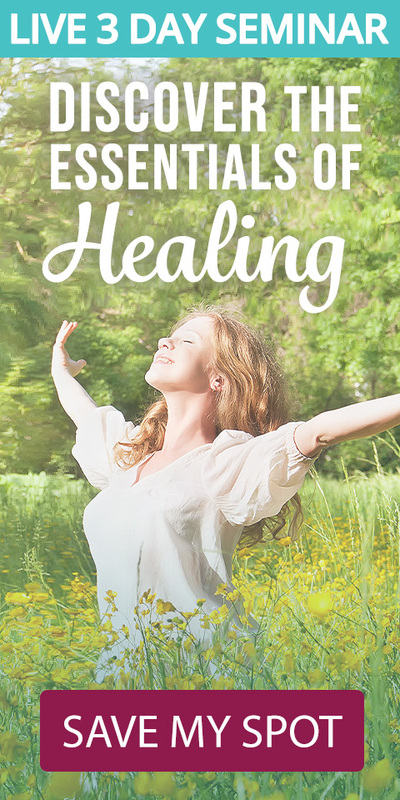 By the end of the whole treatment, her body pains were gone, her negative self-talk was gone, she felt more in control of herself, she felt stronger and healthier, she was able to put the past behind her, she was able to shed relationships that no longer served her, she was more confident in her work, she gained a stronger connection to God, and she was a much, much happier person overall. It made me very happy too, to witness such a wonderful turnaround! Another story is when I helped a friend’s cat. He had licked off nearly all his fur and was bald except for those places he couldn’t reach. After one session in person and a few more follow up sessions by distance, all his fur grew back, his temperament improved considerably, and he remains that way to this day! The Emotion Code and Body Code are the best healing tools to help you release what you don’t need – quickly, gently and permanently. 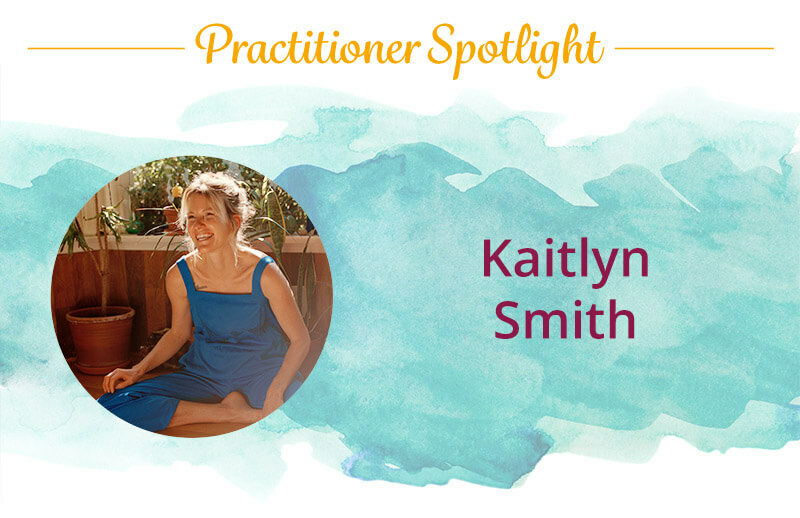 Energy medicine is a fascinating blend of knowledge and it is continuously evolving as we understand better how the body works – on many levels. 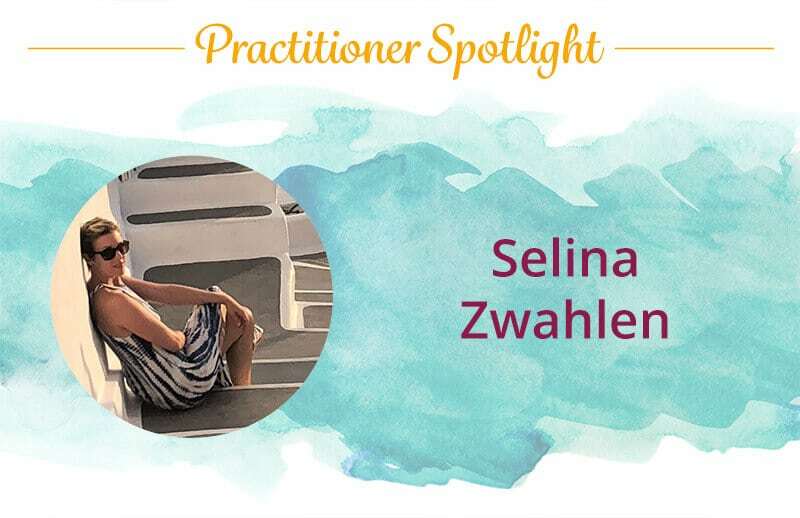 As more and more people seek a more holistic way to manage their health, the way for energy medicine will be paved. The time will come when manipulating and maintaining energy for health will no longer be regarded as an “alternative,” but a viable part of mainstream medical treatment. I look forward to seeing that day. 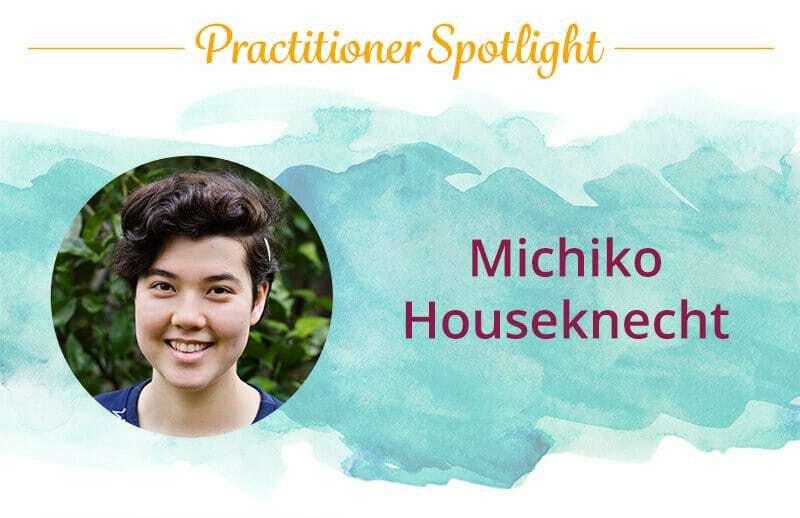 Sessions are available in-person, Skype, or email – English and Japanese. Hi, I am new to healing and your comments are really motivating. Thanks and happy to meet you.